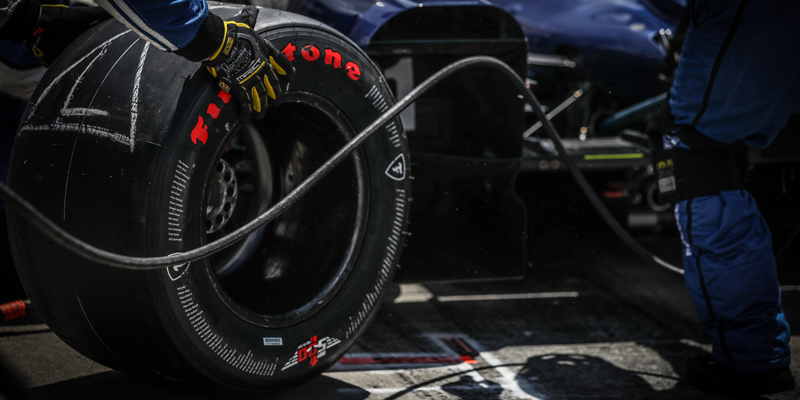 Through a multi-year deal, Bridgestone Americas’ Firestone brand has extended its partnership with IndyCar as the official tire supplier of the Verizon IndyCar Series. The length of the extension has not been disclosed, but the partnership will extend past 2018 – the year the tiremaker and IndyCar originally extended its partnership to in a 2012 deal. With the multi-year contract extension includes Firestone will still sponsor race events, have on-site fan engagement at the IndyCar Fan Village and promote a national advertising campaign via television, radio and print/digital media. 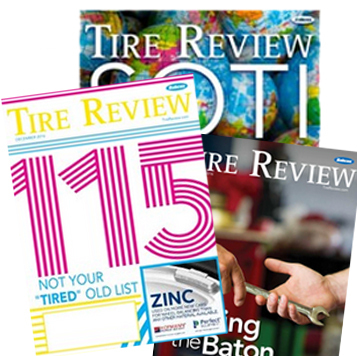 Additionally, Firestone will add to the overall tire allotment at each event to increase on-track activity during practice sessions and teams will be allowed to run one set of red-sidewall Firestone Firehawk tires during Friday practice sessions at all road/street course events, Bridgestone said. Firestone has been the sole tire supplier of the Verizon IndyCar Series since 2000. The 2017 Verizon IndyCar Series season starts on March 12 at the Firestone Grand Prix of St. Petersburg.